Looking for a Florida real estate attorney? 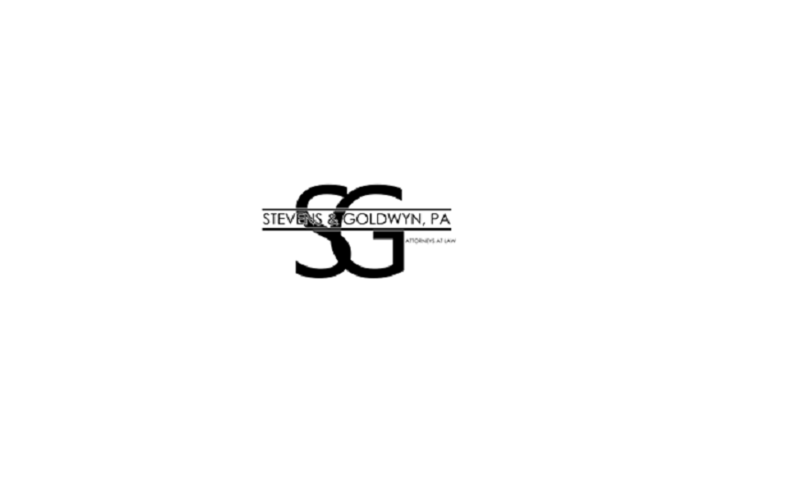 Stevens and Goldwyn P.A. is a renowned litigation law firm having years of experience. Visit our website today to arrange for a free consultation now.